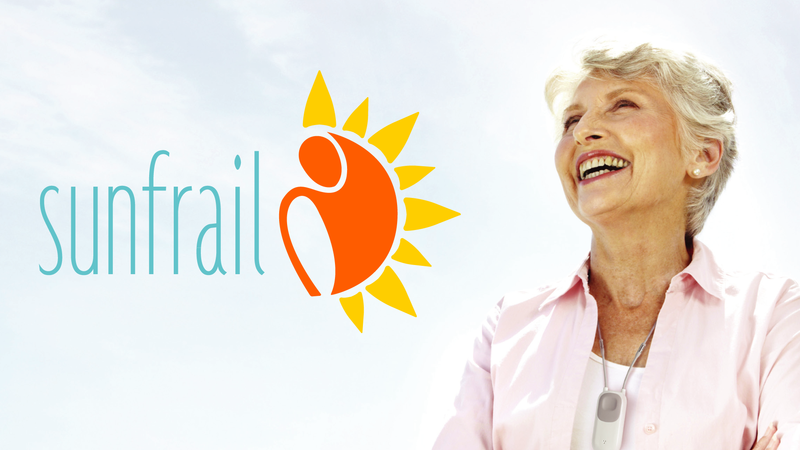 SUNFRAIL is a European project co-funded by the EU Health Programme (2014-2020). The project has a duration of 30 months and it started in May 2015. EUREGHA is the lead partner of the Work Package on Dissemination. 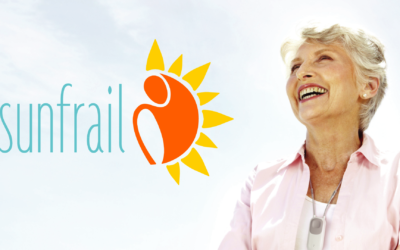 The Reference Sites’ Network for Prevention and Care of Frailty and Chronic Conditions (SUNFRAIL) aims to validate and standardise approaches on frailty and multimorbidity in the ageing population. 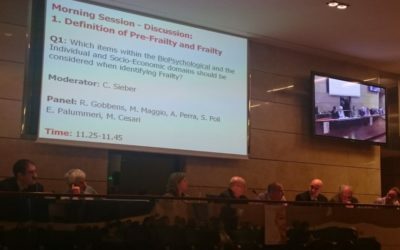 The general aim is to improve the identification, prevention and management of frailty and care of multimorbidity in community-dwelling persons (over 65) of loco-regional settings of EU countries. The project will design an innovative, integrated model for the prevention and management of frailty and care of multimorbidity by building on the outcomes of the initiatives of the EIP-AHA. The model will be multi-modal, with a common core to facilitate scale-up and adaptation to the specificities of different health care systems, and to different sociocultural contexts. The project will also validate the model in living-labs in pilot sites in the project partners.